As we say goodbye to Summer and hello to the first breaths of September, it’s also time to welcome a new cologne from Jo Malone. 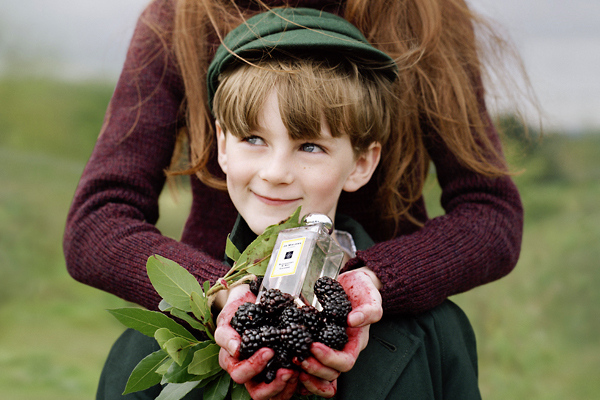 Blackberry & Bay is boldly described by the British brand as “the scent of innocence” and when aided by campaign images showing this kind of cuteness, it’s easy to see why. Blackberry & Bay is as full-bodied as you might expect, but perhaps not quite in the way you’d imagine. A wholly ripe affair with an uplifting, generous dose of blackberry and grapefruit from the first sniff. 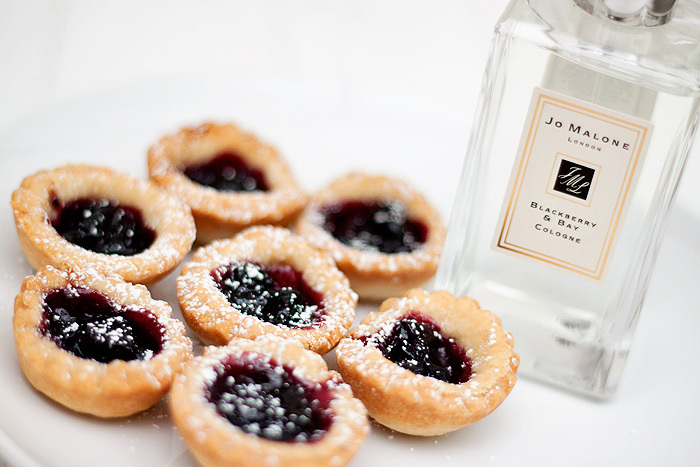 However, don’t be fooled into expecting something sweet or creamy, Blackberry & Bay is juicy-yet-tart, comforting-yet-sharp. It’s blackberries in the rain with your ponytail lashing at your nose and cheeks. The bay leaf provides the ‘edge’ and indeed, the leaf needed to bring the fragrance down to earth and evoke the practicalities of blackberry picking in our, end-of-Summer climate. If you’re looking for something to wear that spans the two extremes of our seasonal weather, you could do far worse than check this one out. Blackberry & Bay has both aroma and soul. It also surprised me by lasting longer on my skin than their recent Cologne Intense Velvet Rose & Oud release. This sounds wonderful! I love the smell of blackberries. It sounds gorgeous. I do like blackberry perfumes, and raspberry too. Did you make those jam tarts? They look very nice. I love trying new fruity perfume, any idea if its available in the US? OMG want! this sounds good. They make fragrances that just make my mouth water. It sounds really good.